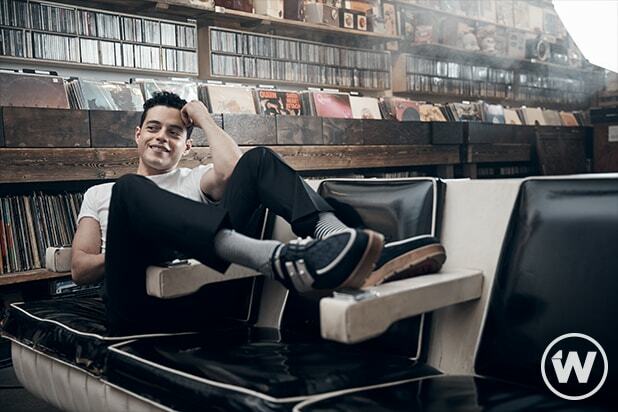 Malek doesn’t know who he will be taking to the Academy Awards, although he imagines that the entire cast will be there given how close they grew during the making of the film. 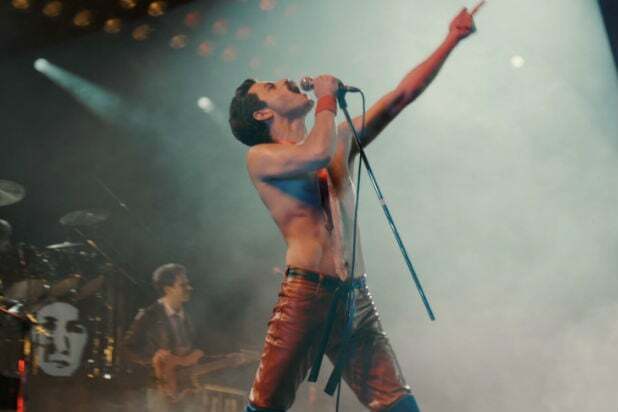 “Bohemian Rhapsody” stars Malek as Queen frontman Freddie Mercury, alongside Lucy Boynton, Ben Hardy, Gwilym Lee, Joseph Mazzello, Aidan Gillen and Allen Leech. Malek was nominated in the Best Actor category alongside Christian Bale (“Vice”), Bradley Cooper (“A Star Is Born”), Willem Dafoe (“At Eternity’s Gate”) and Viggo Mortensen (“Green Book”). “Bohemian Rhapsody” also got a Best Picture, Best Sound Editing, Best Sound Mixing and Best Film Editing nod. Will Malek prepare his speech (should he win) ahead of time, or is he someone who wings his acceptance speeches? The 91st Academy Awards will take place on Feb. 24.